try before you buy. request a sample pack. This is a small selection of our prices. We offer more single image and gang sizes that could save you money. If you are ganging your own artwork, please access our full Price List for better pricing. Adult Full Chest :: 10.5" x 12"
Large Gang :: 12.5" x 14.5"
oversize gang :: 12.5" x 17.5"
Click on a color square to view the Pantone® match. Due to variation in monitor output, colors may not be presented accurately. We recommend purchasing our Color Guide, which features printed ink swatches for accurate color matching. All non-vector artwork may be subject to an art charge. Vector files will be evaluated to determine if they are print ready. PLEASE SEND YOUR ARTWORK AT THE SIZE YOU WOULD LIKE IT PRINTED. If not, you must indicate the exact size you would like it changed to. Please use spot colors when creating your artwork. Only use white in your design if it represents white ink and your design is shown on a colored background. All fonts in vector artwork need to be converted to curves (CorelDRAW®) or outlines (Illustrator®). 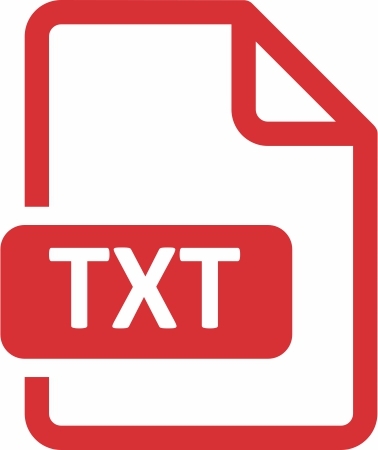 Once your text is converted and sent to us, it can no longer be edited. All lines need to be a minimum weight of 1 pt. All negative spaces need to be a minimum thickness equivalent to 2 pts.